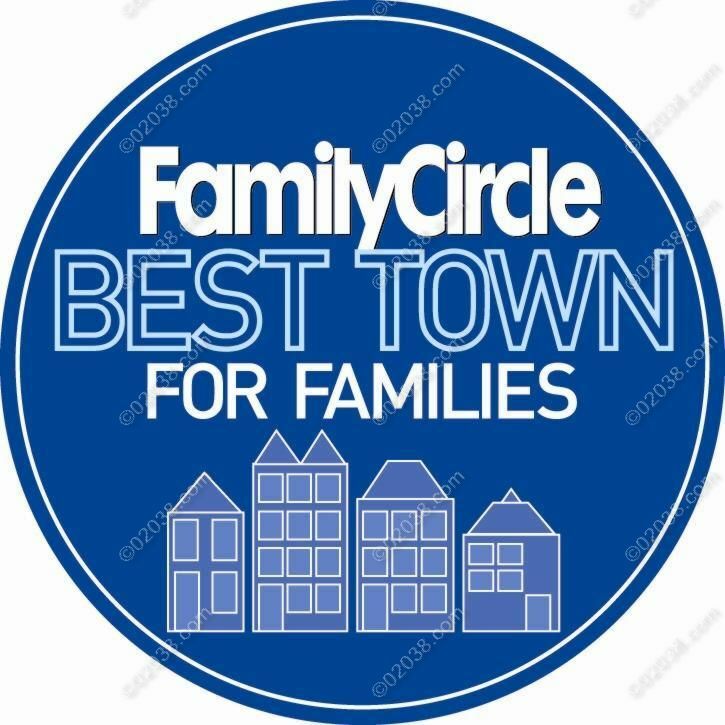 Family Circle Magazine awarded the Town of Franklin, MA with the designation of being one of the “Top Ten Places to Raise a Family” in the United States! In making its list of Top Ten Towns, Family Circle looked for a strong regional economy, low-stress small town ambiance, quality housing stock, great schools, and plenty of recreational resources. 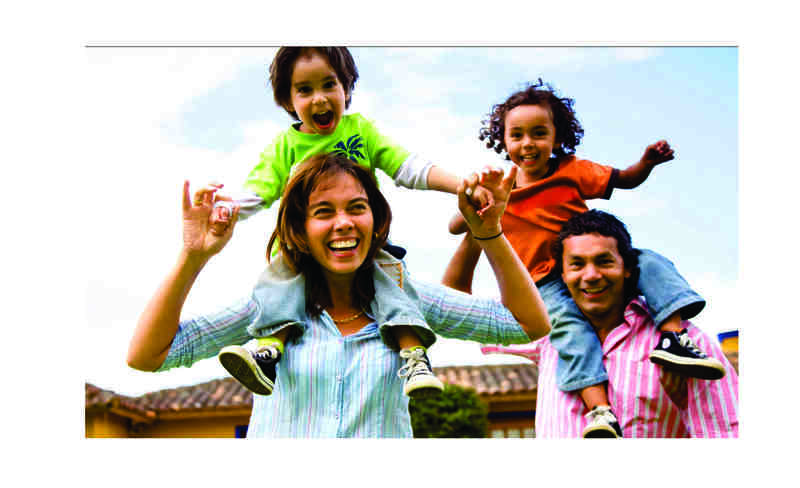 One important reason that Franklin rates so highly Franklin’s economic prosperity, attractive housing stock, superior schools and the wide array of regional shopping opportunities that so greatly improve the quality of life of Franklin residents. Franklin was the highest growth town in Massachusetts during the 1990s, which saw the town’s population increase by over a third. Prime new subdivisions sprang up throughout the town. 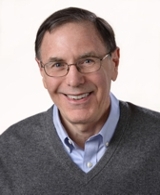 The influx of 1000s of affluent, well-educated new residents lead to a vast expansion and qualitative improvement of Franklin’s public schools, municipal services and the shopping opportunities in and around Franklin. Despite all that growth, Franklin has retained the charm and feel of small town New England. There’s a quaint town common (site of summertime concerts on the bandstand and a multi-day 4th of July festival), neighborhoods of picturesque antique homes and a downtown area enhanced by Dean College’s beautiful 100 acre campus. The downtown of Franklin, MA has also benefited from recent multi-million dollar investments in new downtown construction of mixed-use retail and condominium projects and Federally-funded beautification and revitalization spending. A strong tax base anchored by several industrial and business parks means real estate taxes are lower in Franklin than in many other Massachusetts communities. Franklin has two stations on the commuter rail line to Boston (travel time approximately 42-61 minutes, depending on time of day) as well as two interchanges on Route 495. This raises the “commutability” of the community. Franklin is roughly equidistant from the cities of Boston (26 miles ), Worcester (28 miles) and Providence, RI (26 miles). This means there are many cultural attractions and things to do year round within driving distance. Franklin’s about 20 minutes from Gillette Stadium (home of the New England Patriots) and the exciting new Patriot Place a 1.3 million square foot complex of shopping, entertainment and commercial uses in Foxboro, MA. Franklin is also approximately 50 miles from the beaches of Cape Cod. Franklin residents enjoy superb shopping! A standout shopping resource is just one exit along Rte 495 south of Franklin: the Wrentham Premium Outlet Mall is home to 170 upscale outlet stores even visitors from Europe come to shop there! There’s a lot to love about Franklin, MA! That’s why so many people are very happy to live there.